This week, we introduce you to Airport Impressions! While you may not yet be familiar with them, four-piece Airport Impressions have already taken their home island of Malta by storm. Errol and Johan started off as a duo in 2005, with their love for Irish music encouraging them to pursue a career together. The band was born when the pair joined forces with Chris (bassist) and Steve (drummer). Their debut album, Minutes Of A Lifetime, came out in 2012, with the second, Mariette, released in 2014. 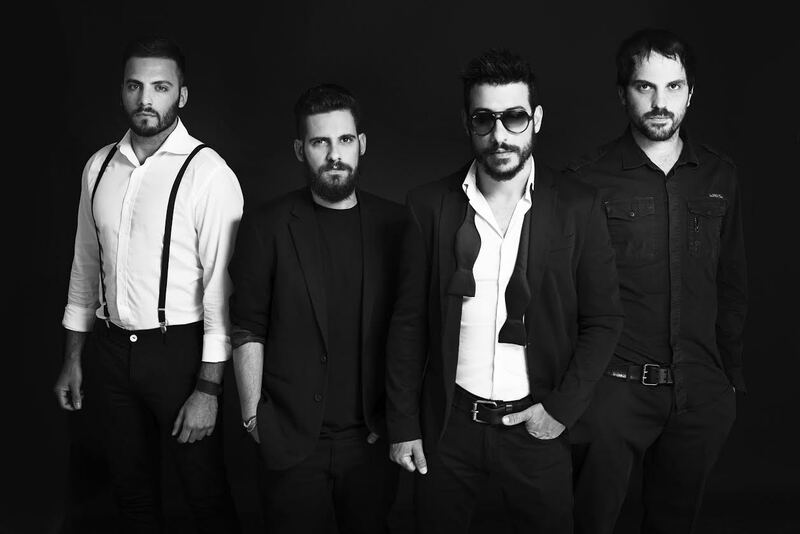 Both records have seen the band pick up a string of accolades, such as 'Best Band', 'Best Album' and 'Best Single' at the Malta Music Awards and Bay Music Awards. With a wealth of experience under their belts, Airport Impressions are certainly no one-trick pony where genres are concerned. On their last record, Mariette, the four-piece demonstrated their versatility, drawing on elements of pop, rock, country and indie folk with tracks such as Berlin, Star Signs and Hymns of June all quickly becoming popular on Youtube. HD would definitely recommend you get behind this band, and fingers crossed they get on a plane to the UK to make a good impression on our music scene soon! In the meantime, be sure to check out their video for Walk With Me below, which features on Minutes Of A Lifetime. Great read on a fantastic band who is coming to the UK in September 2016.. Follow them on Facebook & Twitter for all updates.